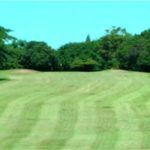 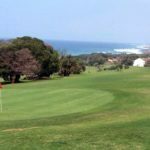 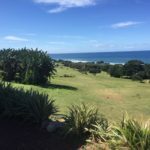 Scottburgh Golf Course is a 5323 metre course with 5 par 3’s, 11 par 4’s and 2 par 5’s with the average par 4 being 330 metres long. 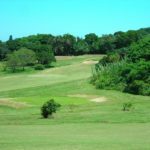 The course rises from the Indian Ocean up to the Old Main Road, inland. 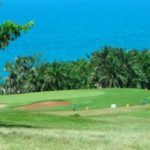 The tropical foliage and awesome sea view make this course a must for any golfer.